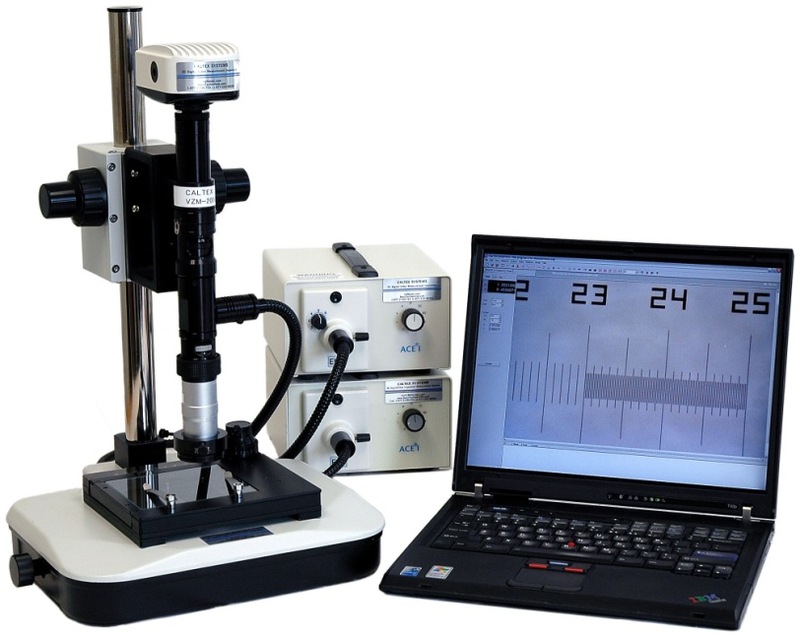 High power zoom, high resolution digital microscope measurement system 30x-2,000x, perfect for IC wafer metallurgic applications. Interchangeable objective lenses to expand zoom range from 1x up to 4,000x. 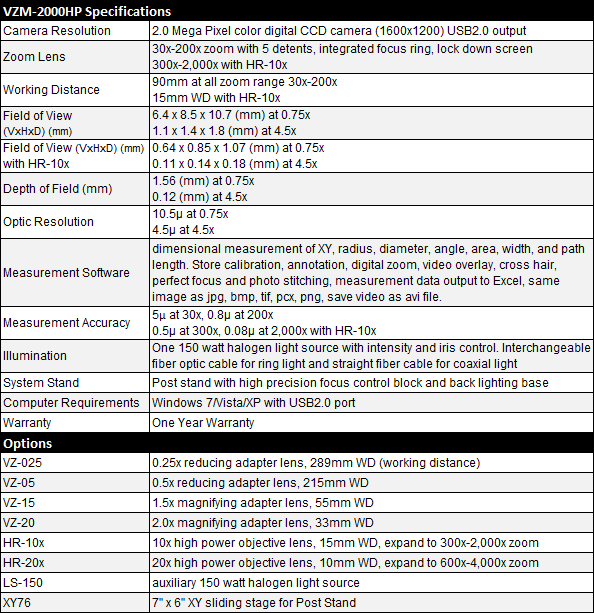 Measurement result export to Excel or saved as JPG, PNG, BMP format.